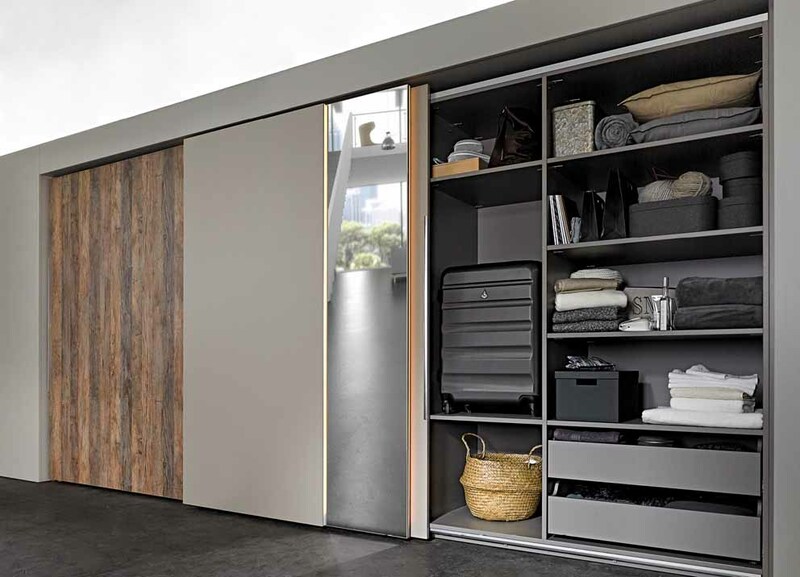 The TopLine XL sliding door system from Hettich is characterised by cutting-edge technology, a well thought-out design and extremely simple and safe installation. 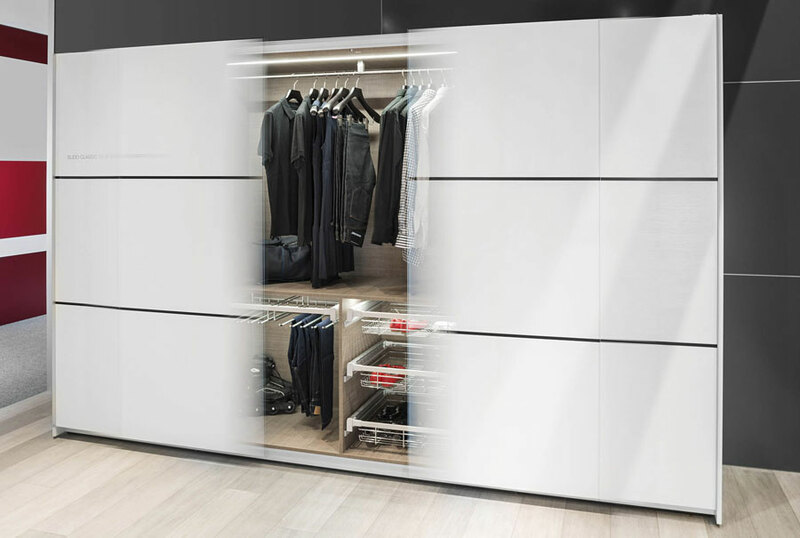 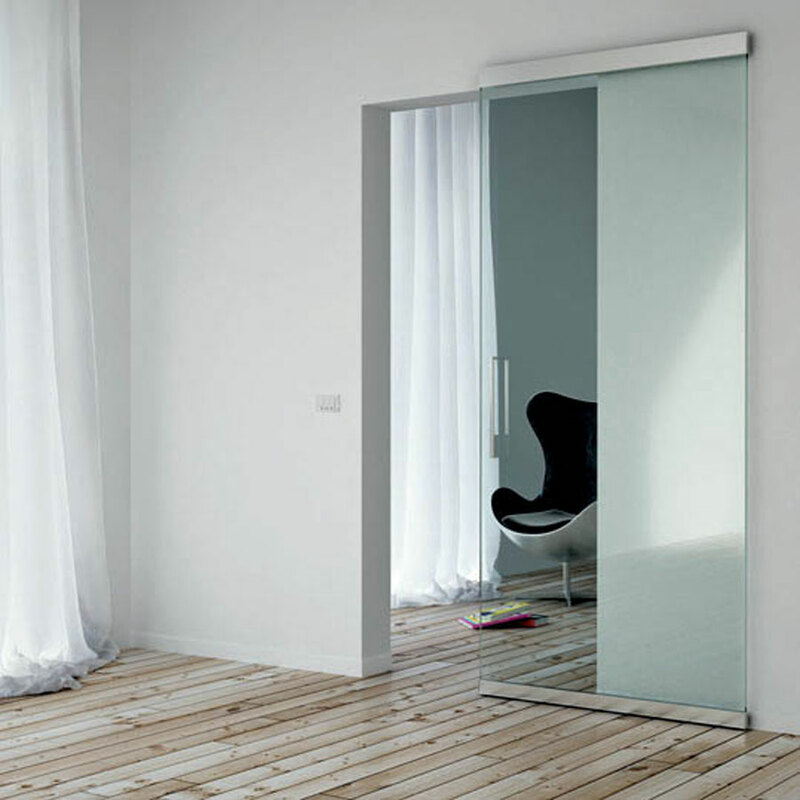 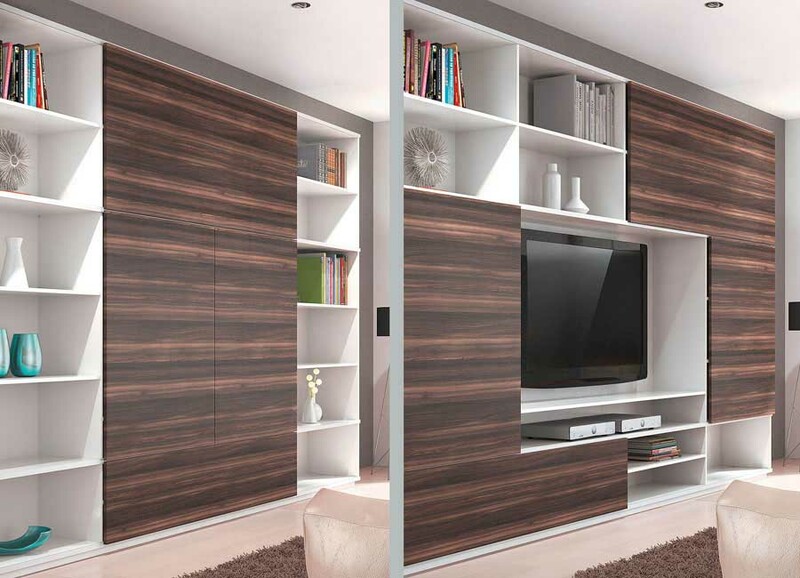 With Slido sliding door fittings, Häfele offers a wide range of innovative and modular solutions for sliding doors in wood, glass or aluminum frame. 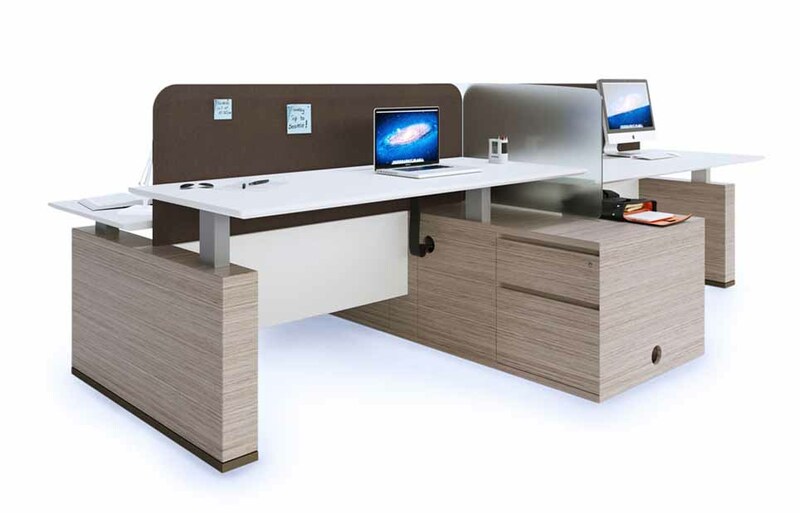 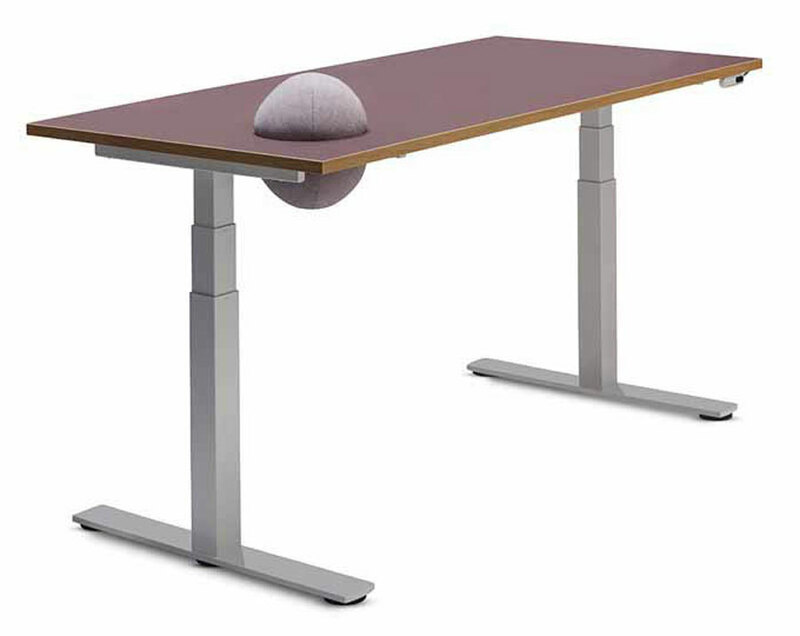 Linak presents Desk Frame 1, an innovative solution for developing height adjustable tables, which includes frame, legs and support feet. 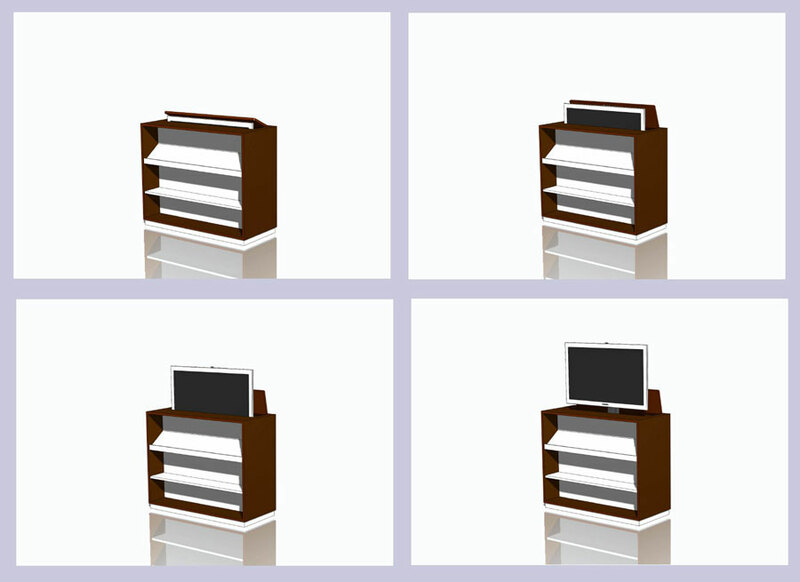 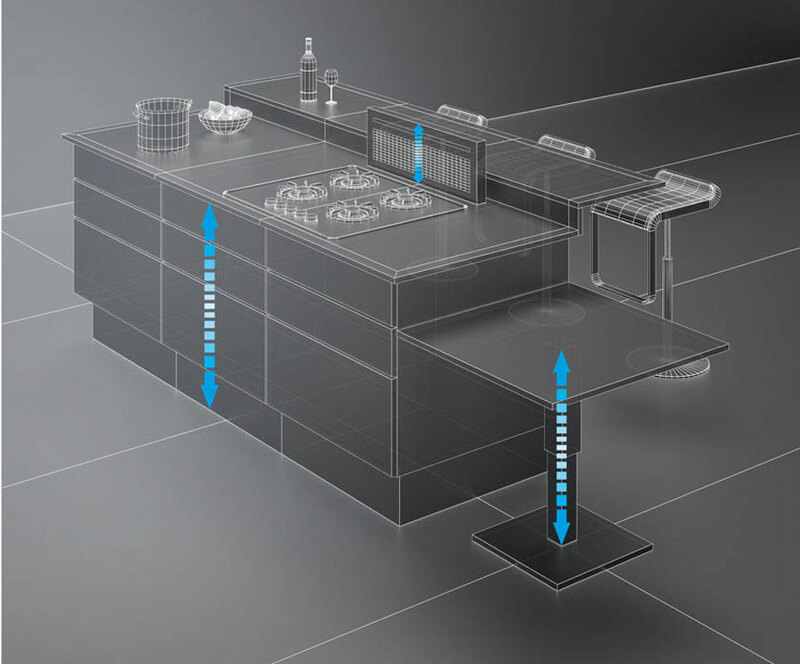 Linak has studied lifting columns for worktops that can optimize various aspects of everyday life in the office. 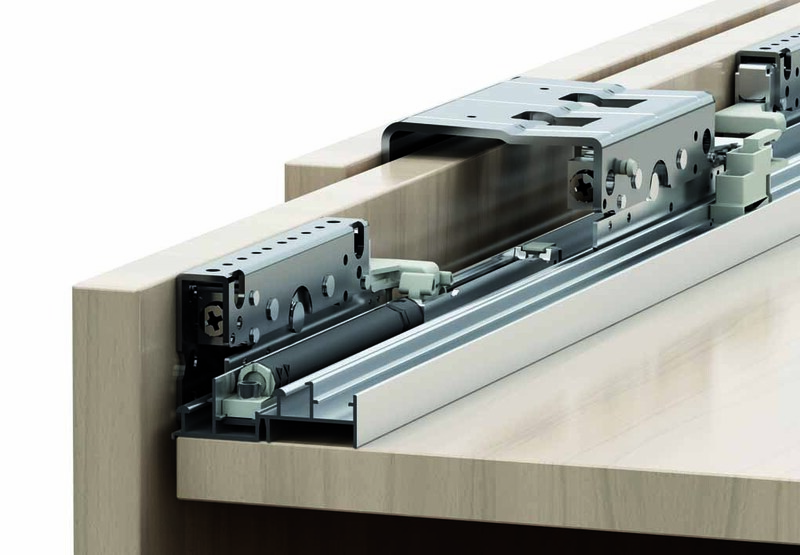 Terno Scorrevoli has presented Interzum with several new products: Space AIR 36, a new sliding system for air locks for 80kg door locks, Living Top 30kg, an adjustable sliding system for wooden or aluminum doors with locks Cushioned and Magic, the new invisible system for exterior wooden sliding doors. 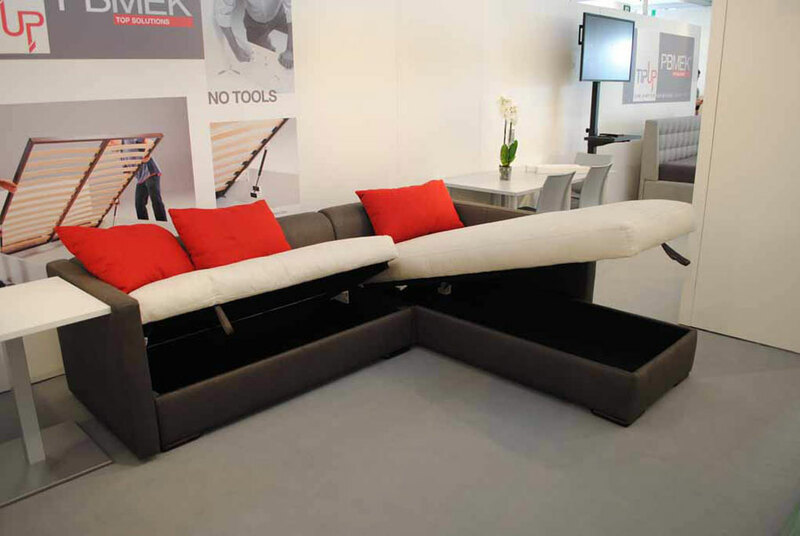 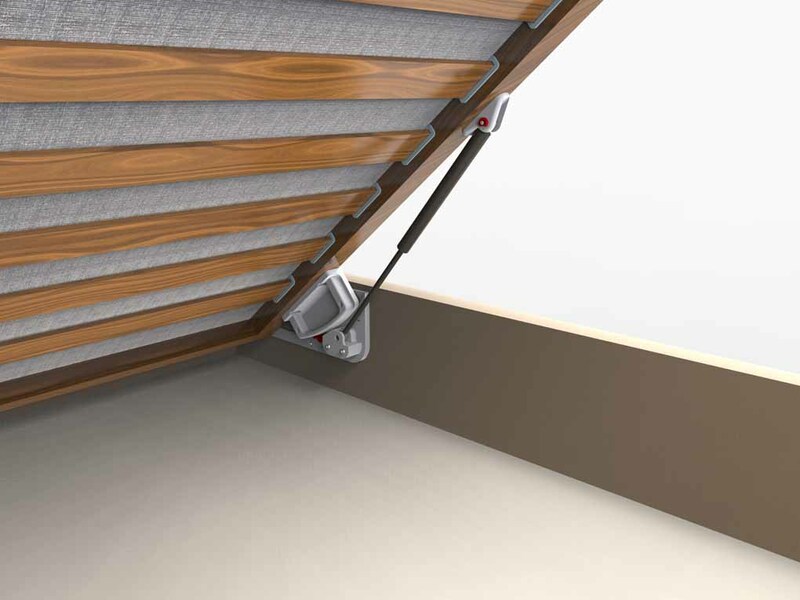 PB.mek Top Solutions has developed TMove, a new mechanism for storage bed, designed by Arch. 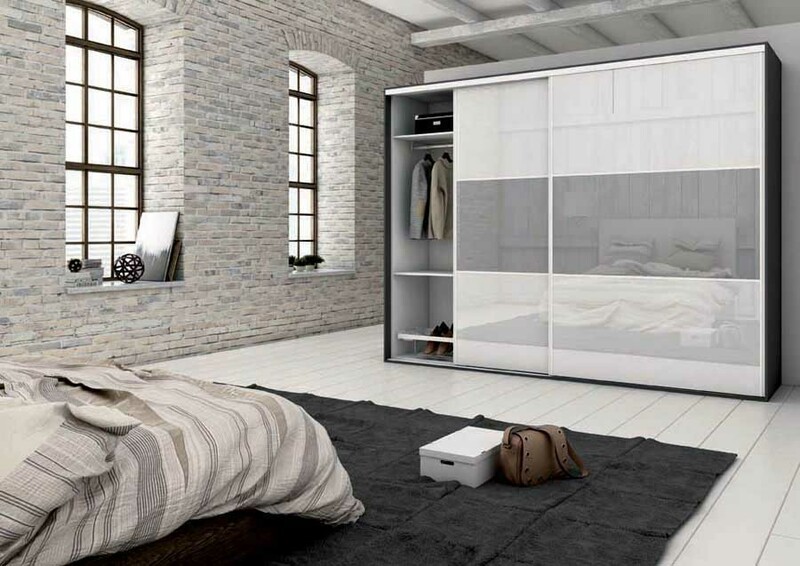 Giulio Manzoni. 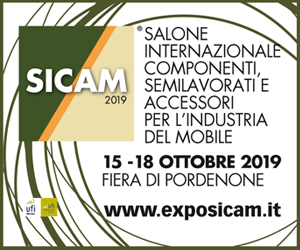 In this section you will find the technological innovations of the best companies that produce movement systems for furniture that are used in the furniture industry, craftsmen and architects for the design and construction of closets, kitchens, furniture, sofas, beds, etc. 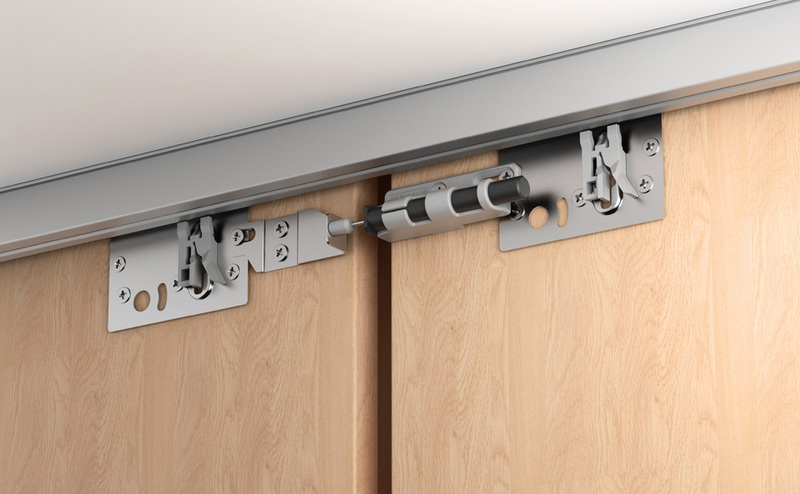 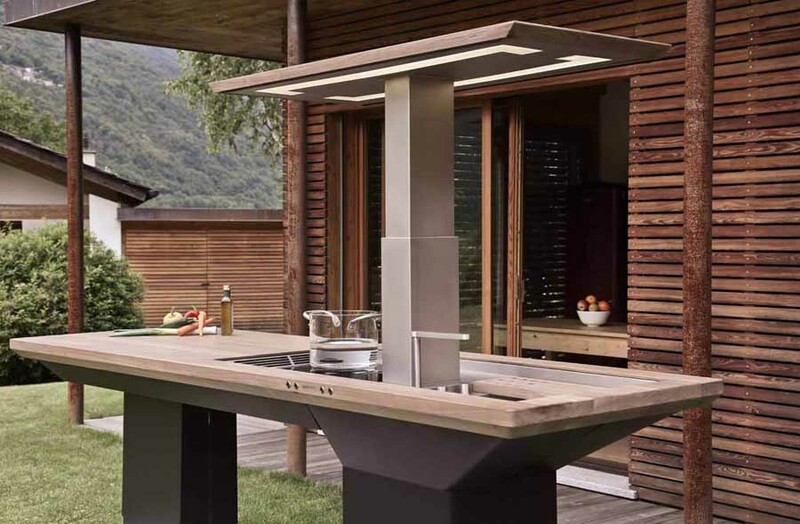 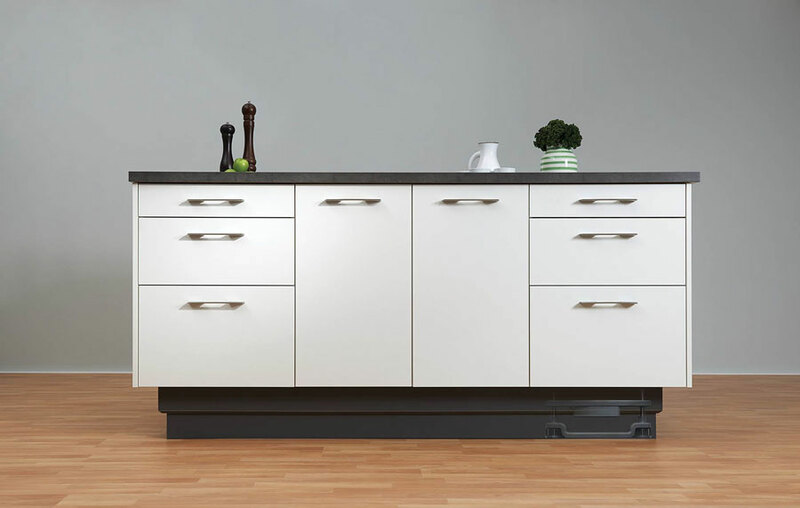 The movement systems include systems for sliding doors for each type of application, lifting systems for beds, the linear actuators and lifting columns for gas hobs and the springs. 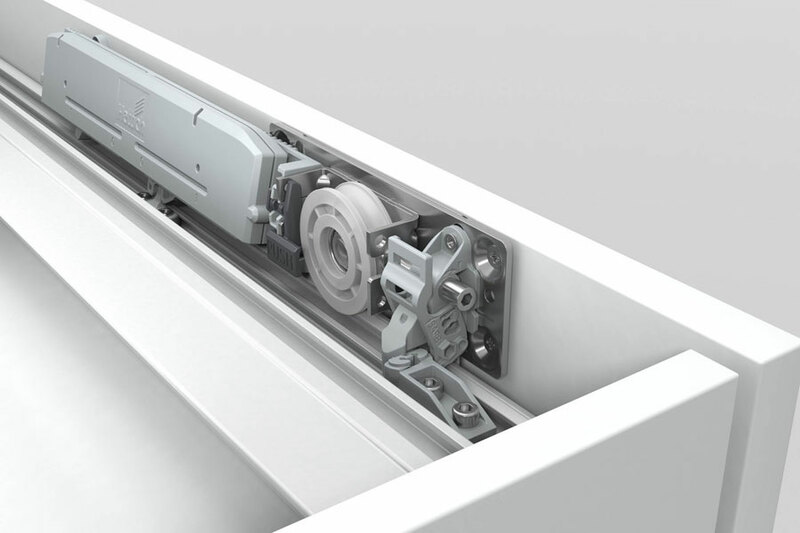 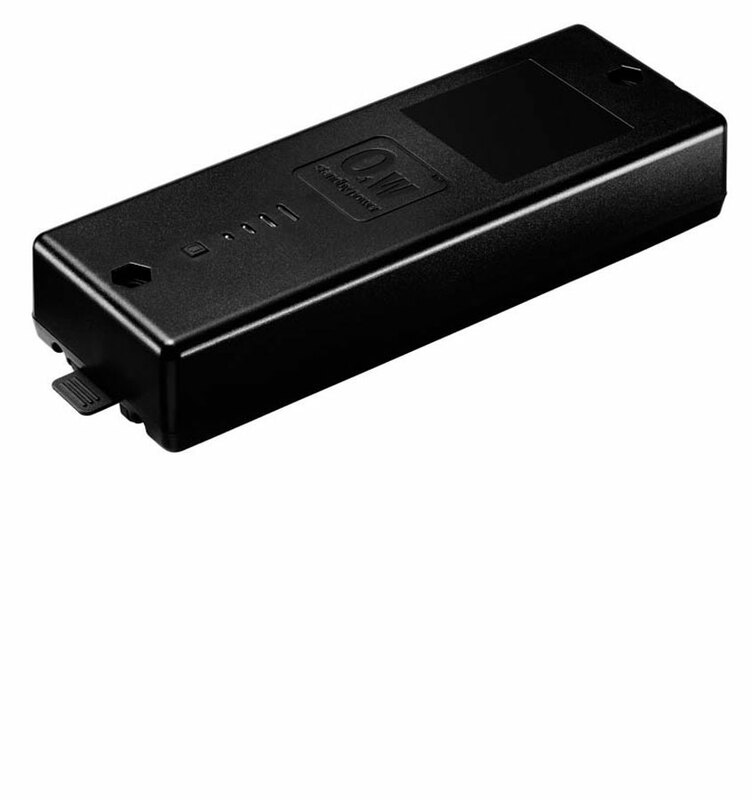 On this page you will find the best companies worldwide in the field and you can view the products and catalogs, and you can contact directly with the company that produces motion systems for mobile through the contact form or via the contact details on the card customized.